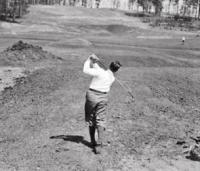 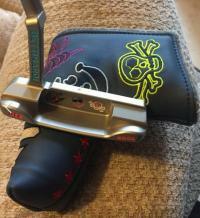 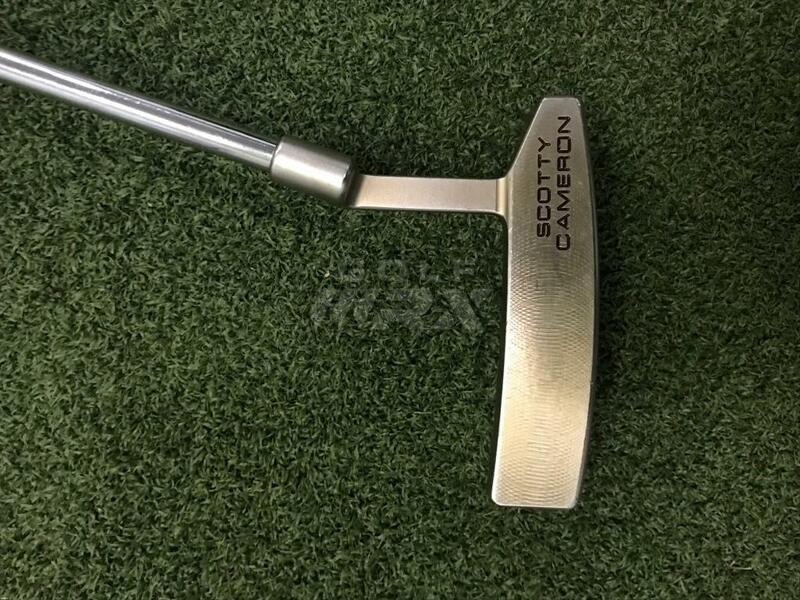 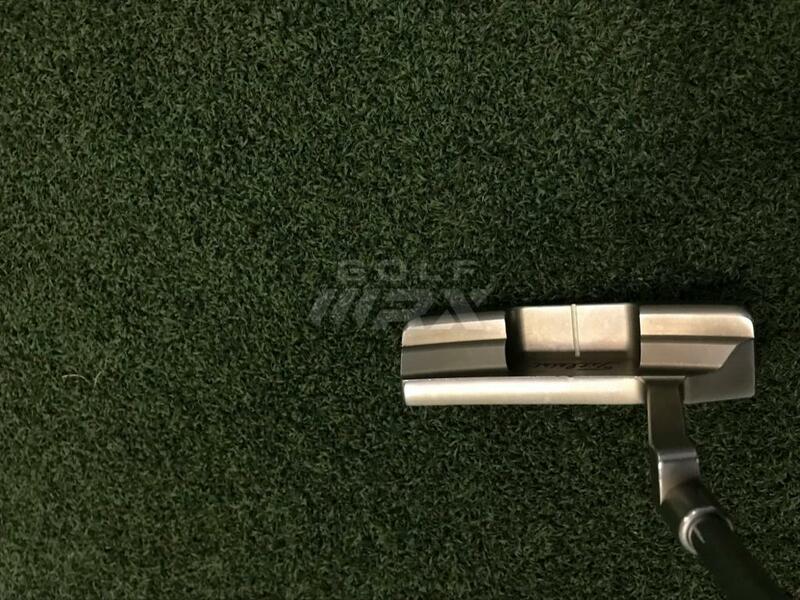 8) Taylomade OS Spider putter, never used outdoors. 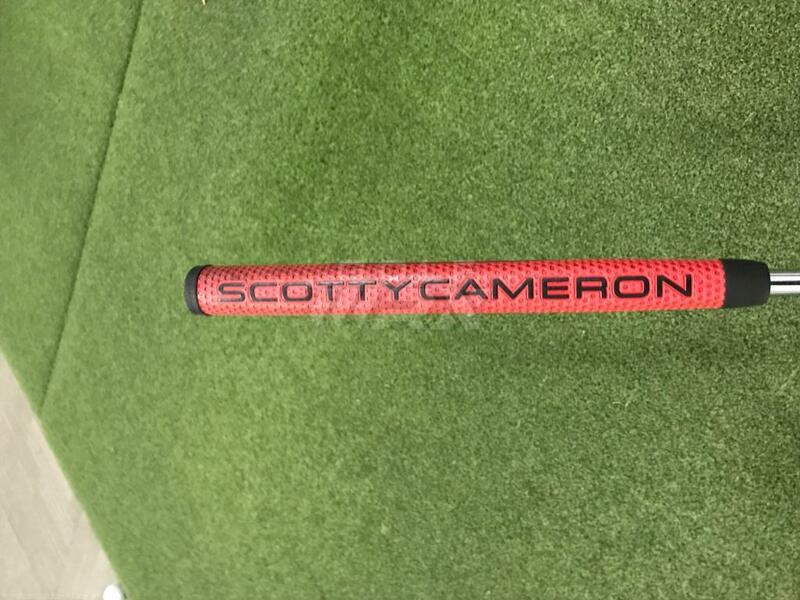 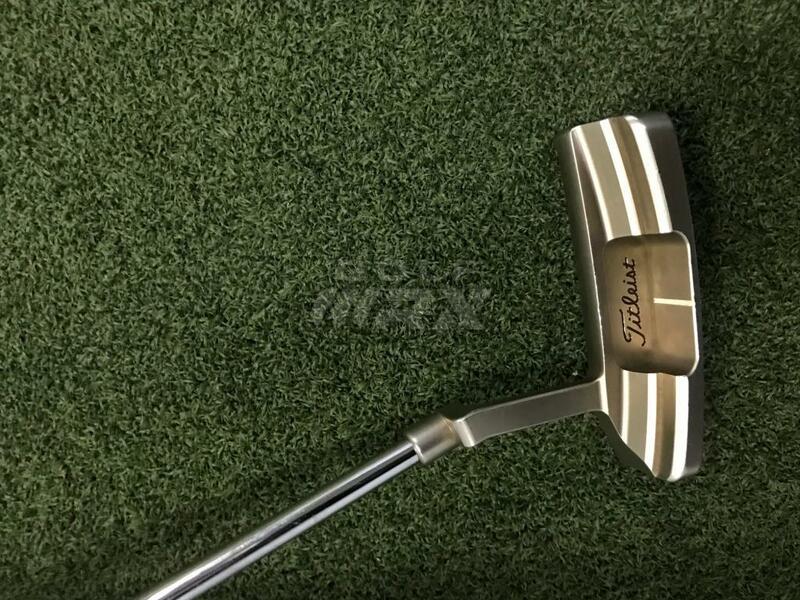 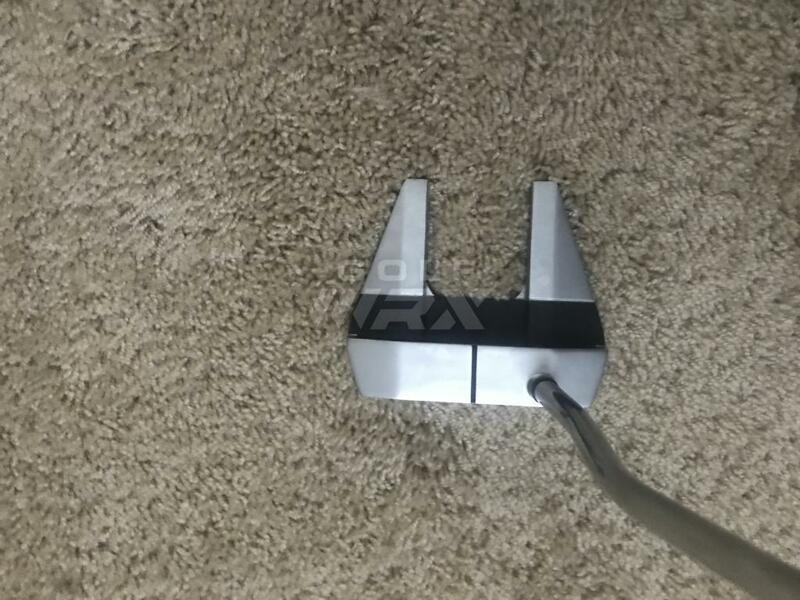 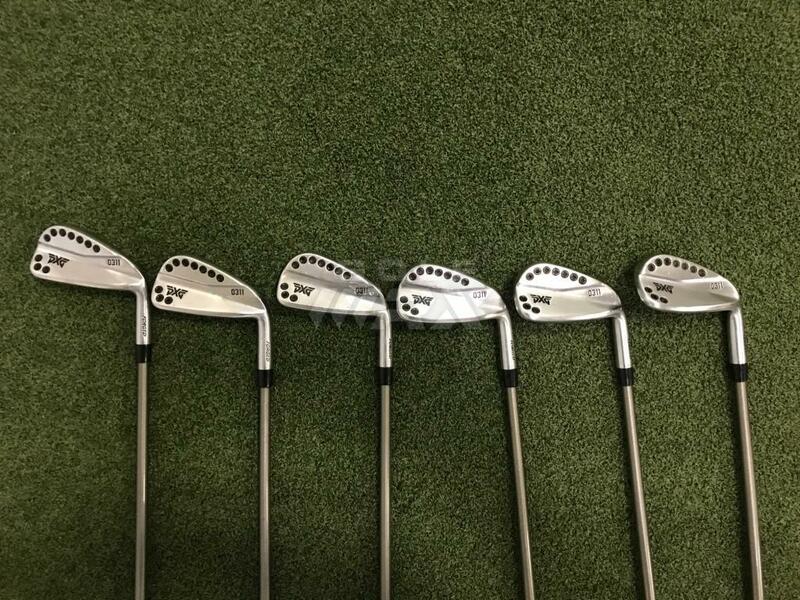 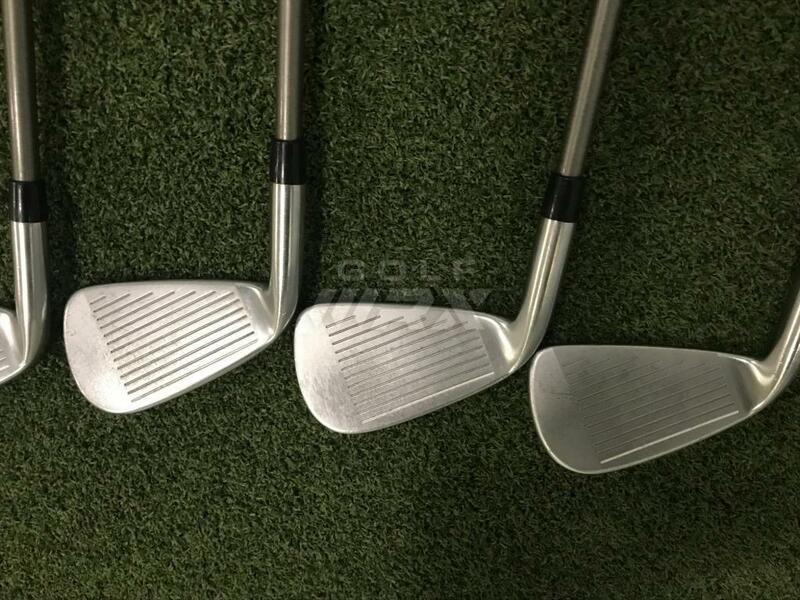 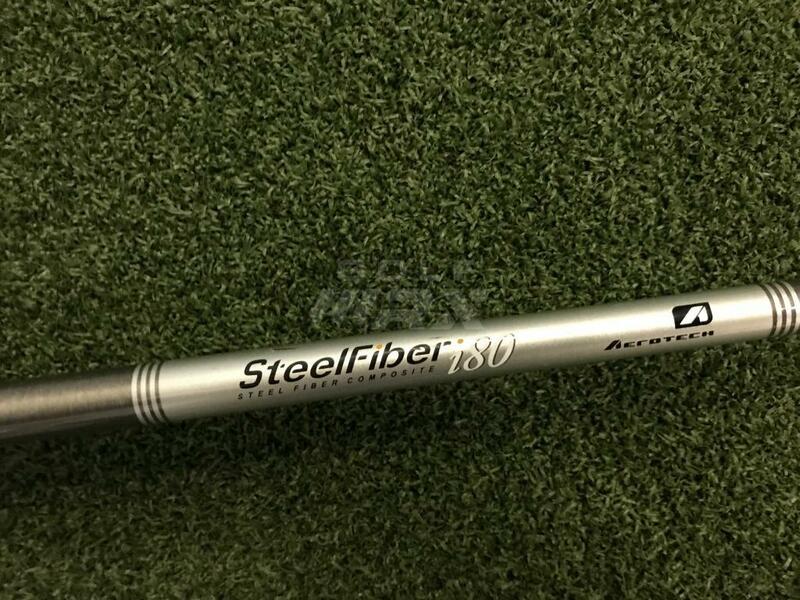 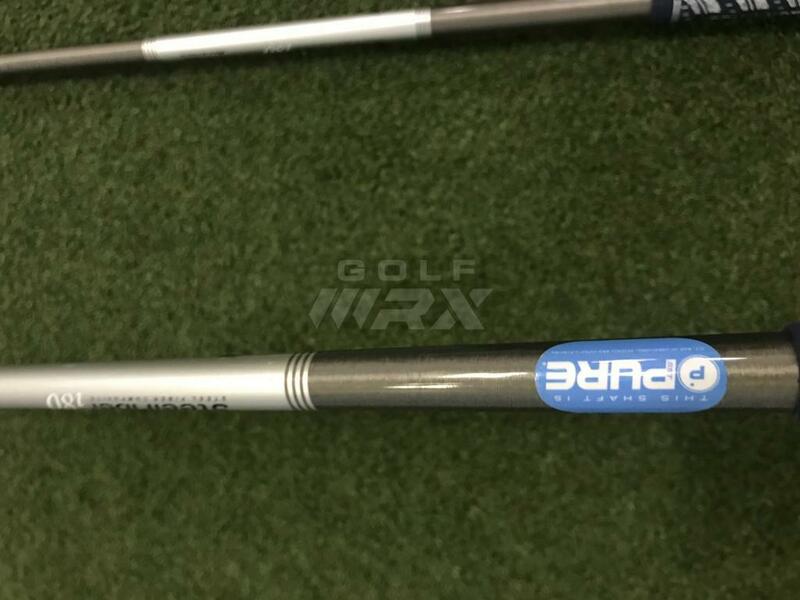 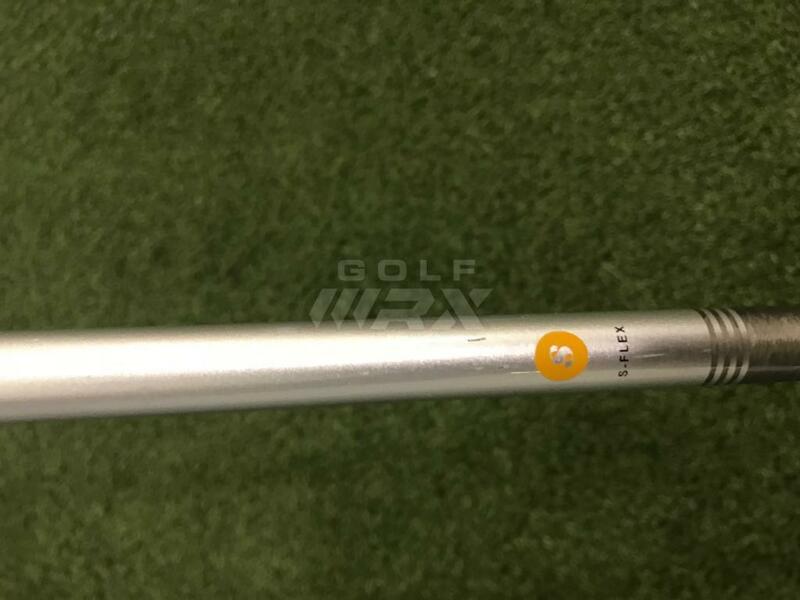 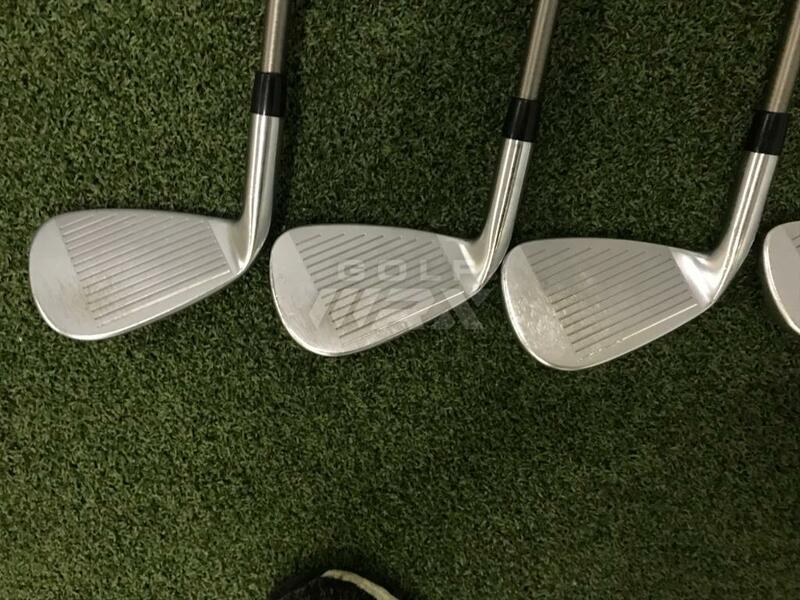 9) PXG 0311 5-PW with aerotech steel fiber i80s, all shafts have been SST Pure. 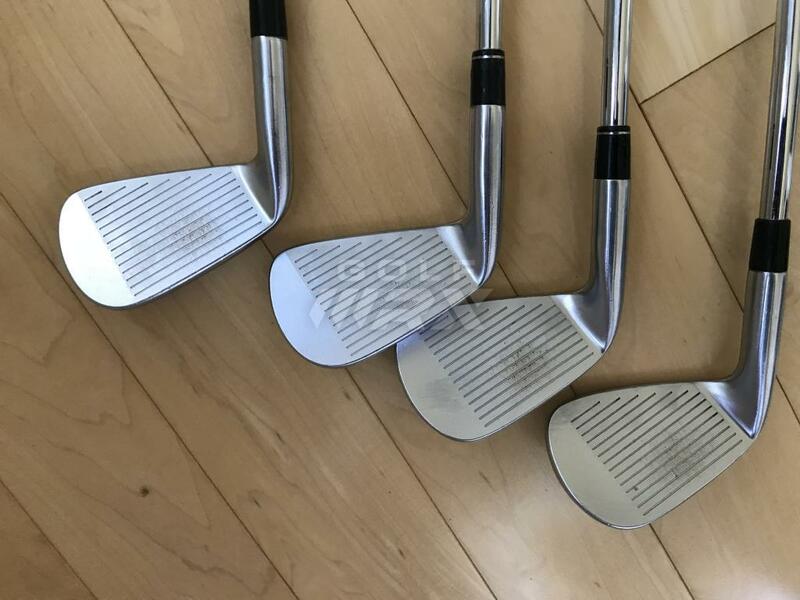 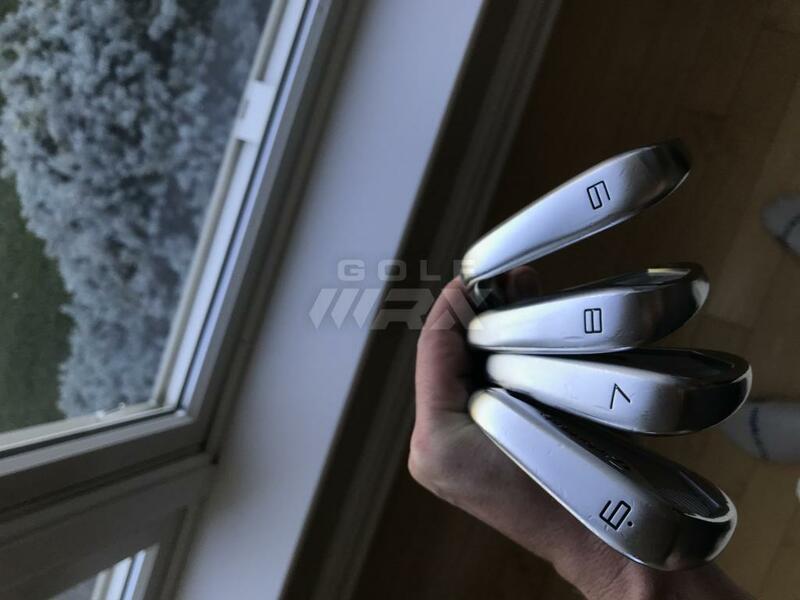 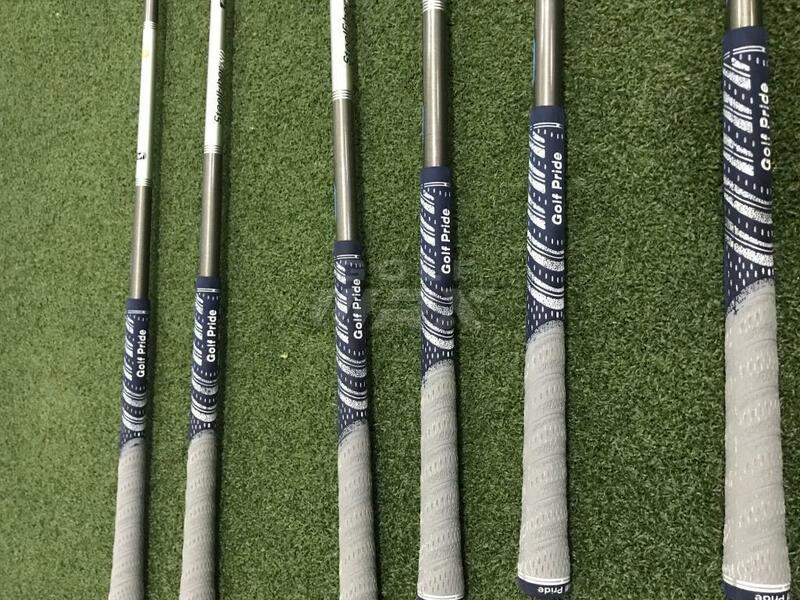 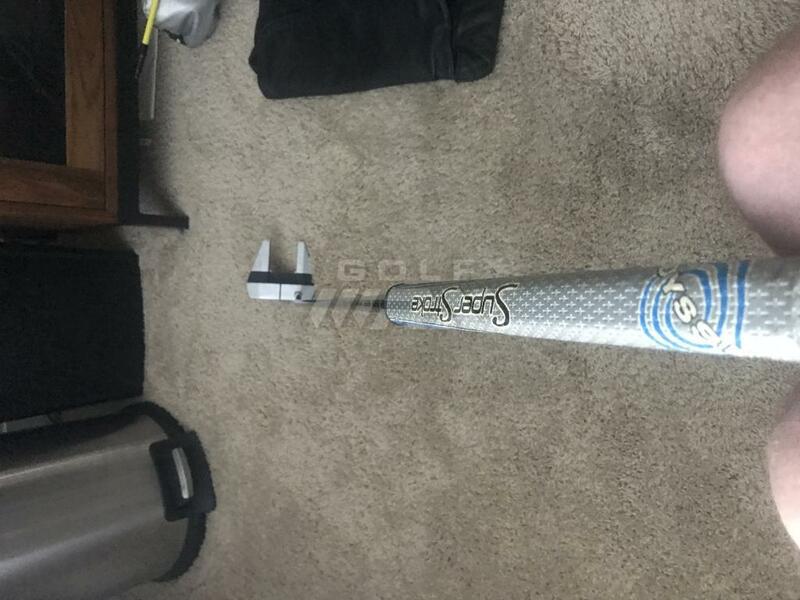 Willing to swap out shafts, choose between Nippon Modus 3 tour 105 S, Dynamic Gold 105 s300, or NS PRO950GH S.
Dropped prices, anything sold before 2 pm EST today will be shipped today. 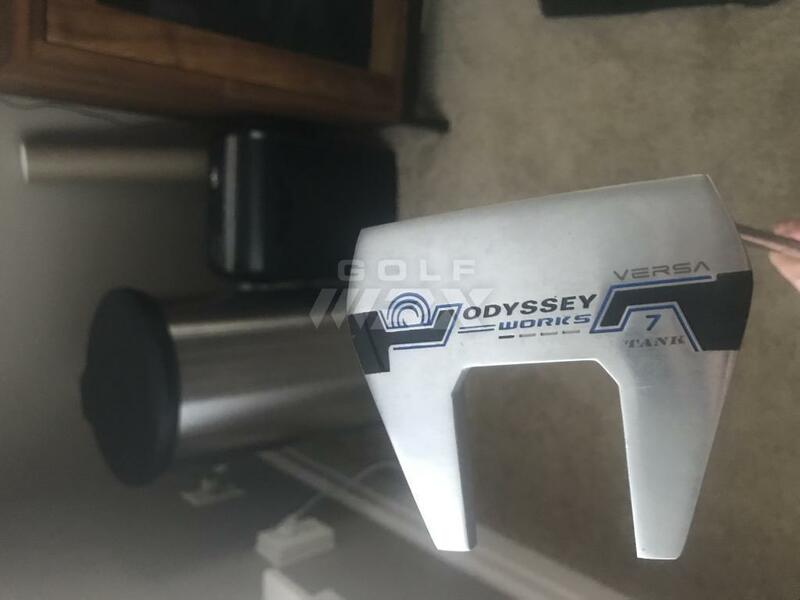 What's the length on the Odyssey?